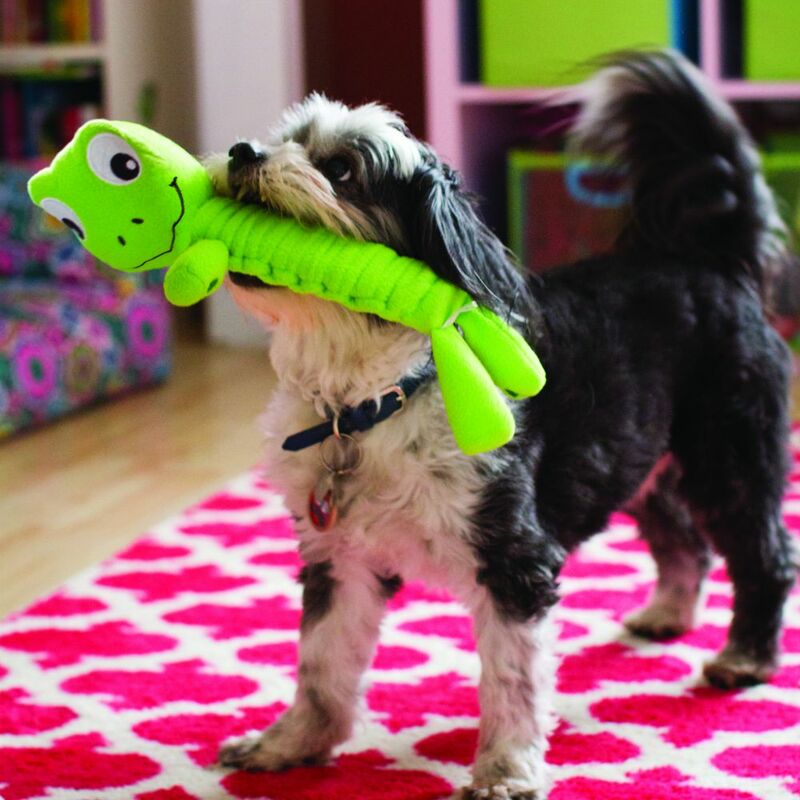 KONG Bendeez are flexible and fun for playtime. 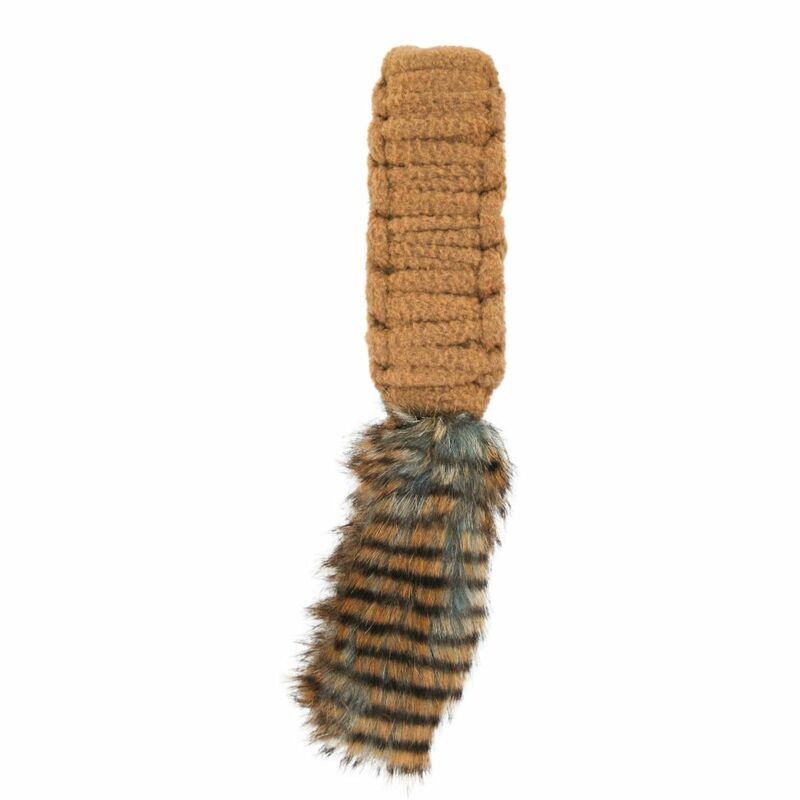 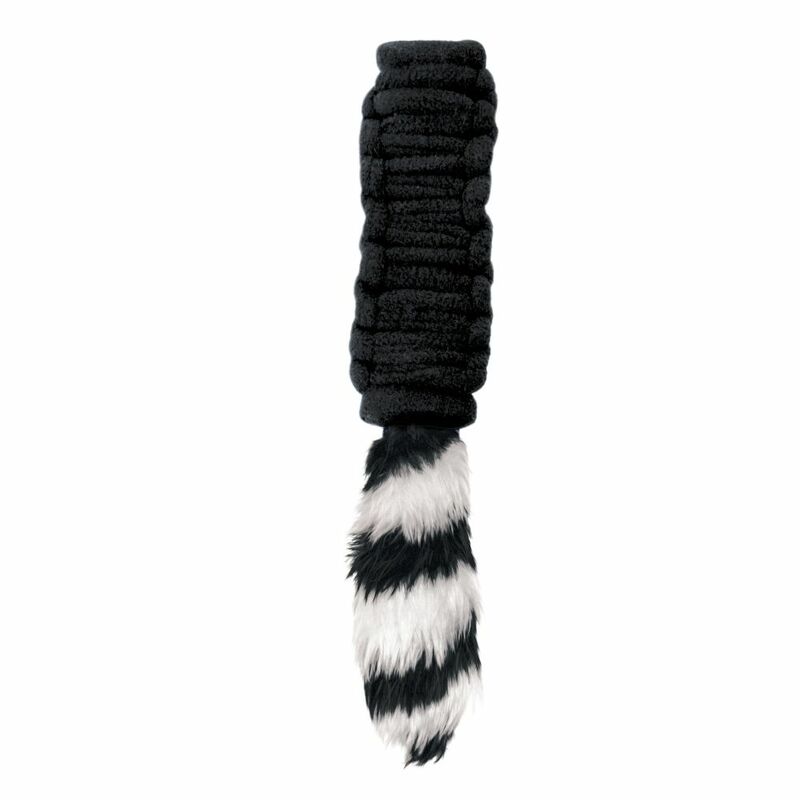 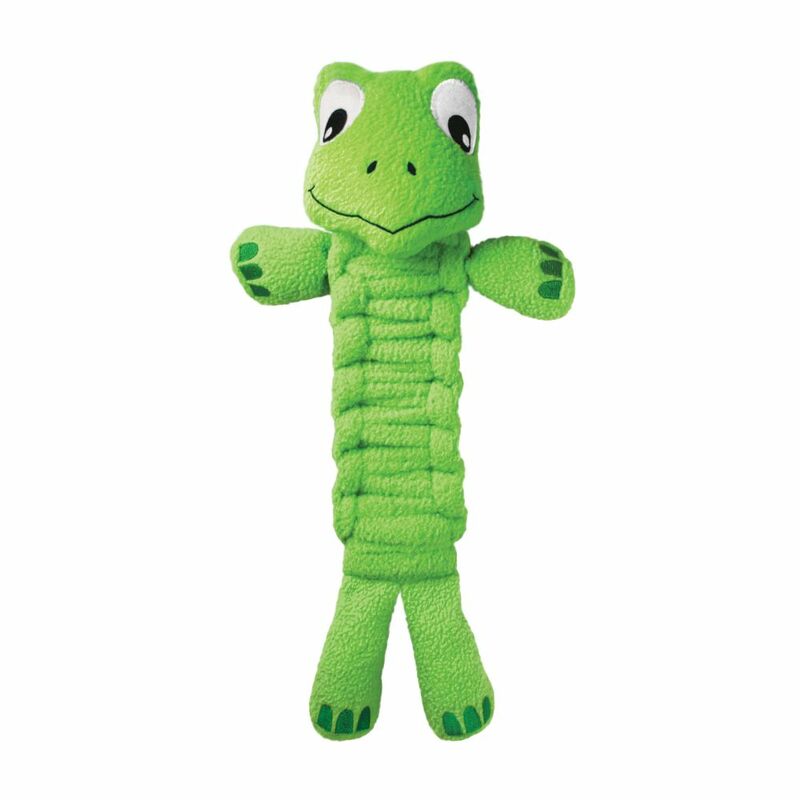 There are many ways to play,bend, twist or shake for squeaky fun. 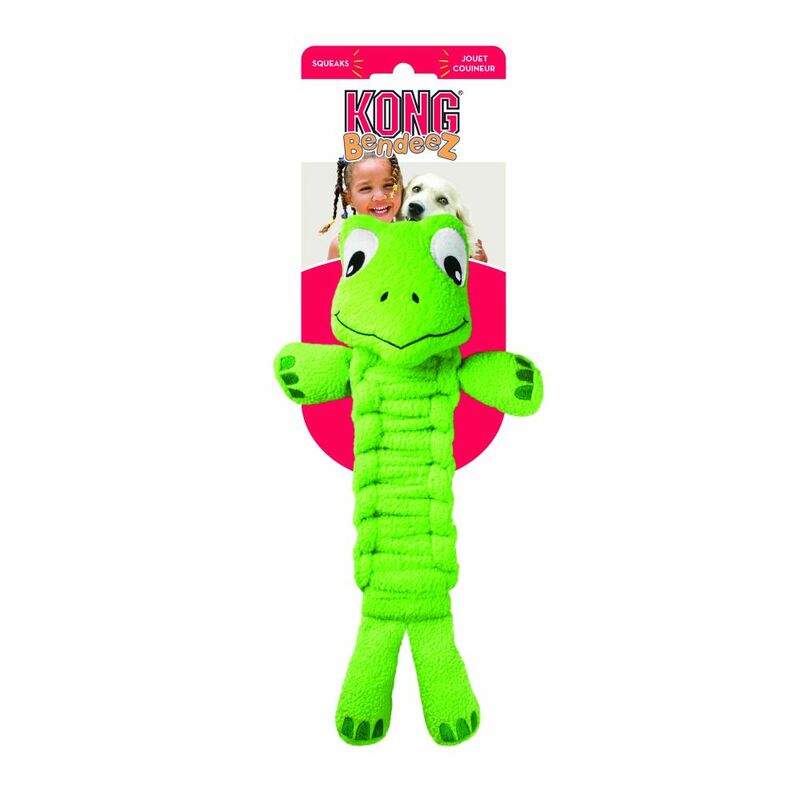 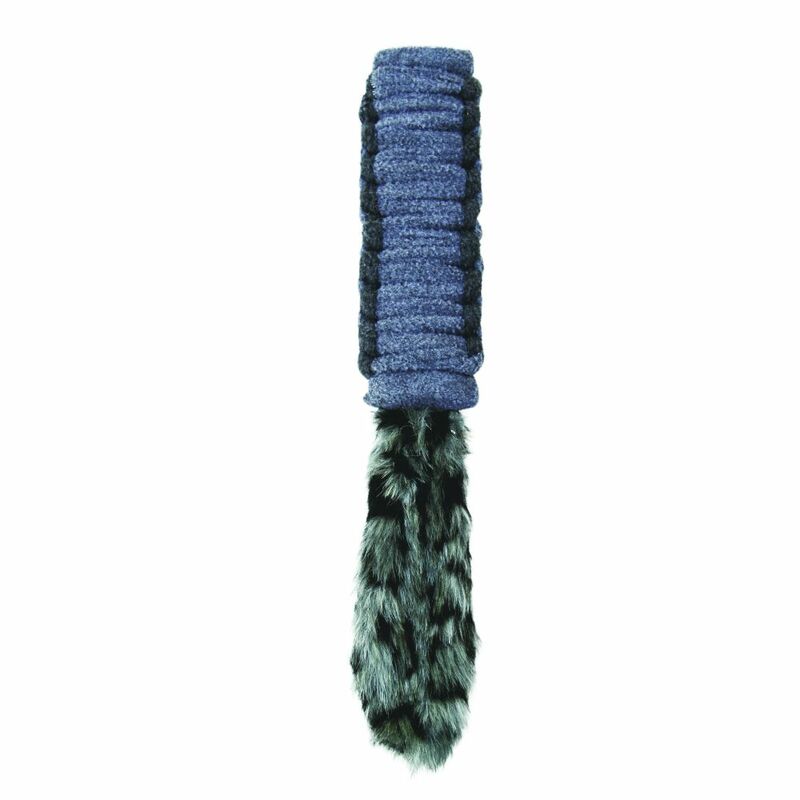 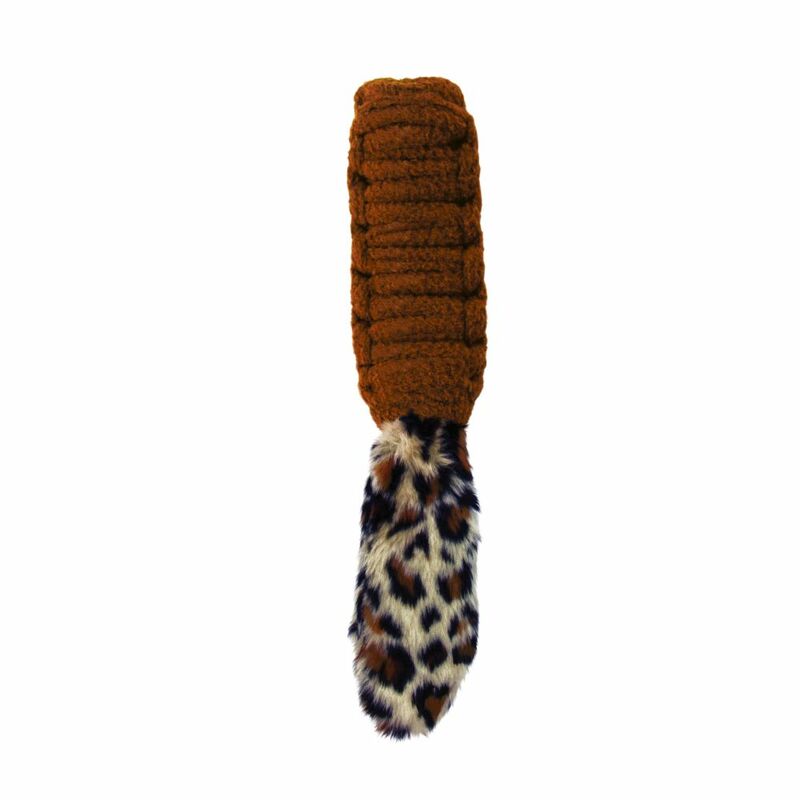 Ideal for interactive or solo play, KONG Bendeez are made of soft fleece that cleans and polishes teeth.